What if you could live your life with no negative feelins? How about all weaknesses can be removed from humans? Would you want this utopia? Aldous Huxley wrote about a society that is genetically engineered and everyone takes soma whenever a negative feeling enters their mind. 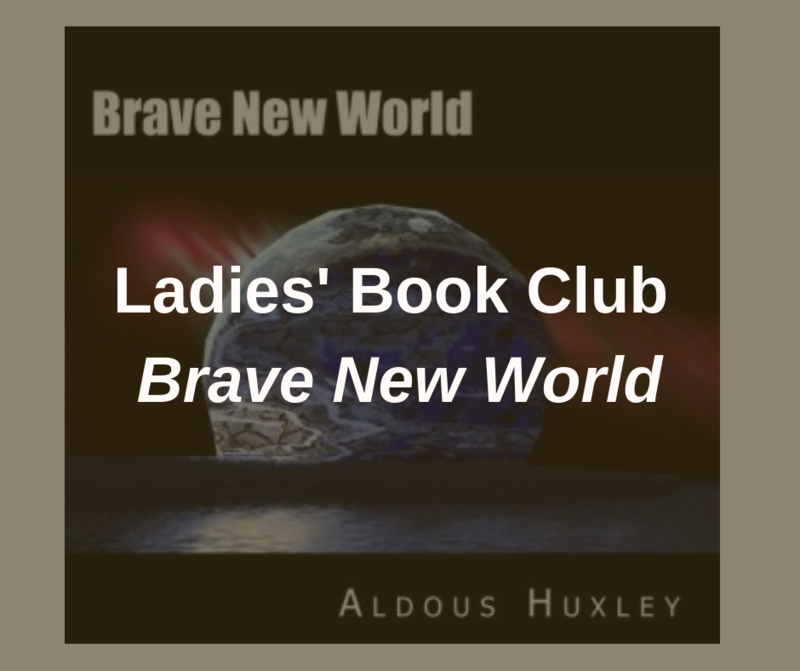 Join us as we discuss this world that Huxley wrote about in 1932 and the similarities or differences in our world today.